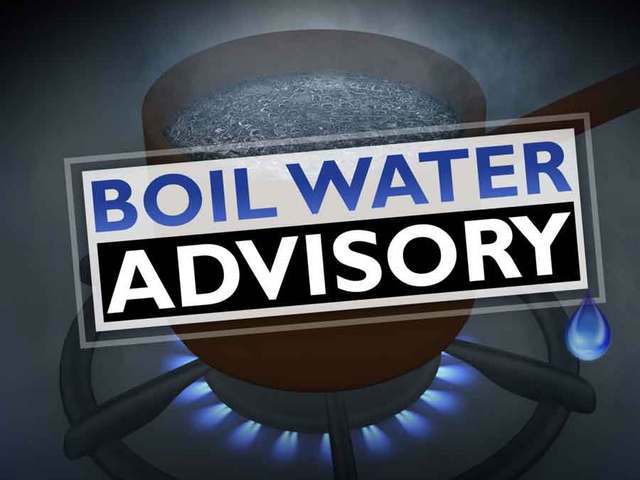 JASPER, Ga. – The City of Jasper is issuing a boil water advisory for citizens as they have experienced a water line rupture. According to authorities, the rupture has occurred in the area of Talking Rock Road. With the city responding to the issue, they are working quickly to fix the issue. However, even with the water line fixed, they are issuing a BOIL WATER ADVISORY for the next 48 hours. The advisory is in effect for the area of Chastain Place to 5015 Talking Rock Road. TALKING ROCK, Ga. – Avoid Jones Mountain Road near the Gilmer county line this weekend as major damage has come from this week’s storms. 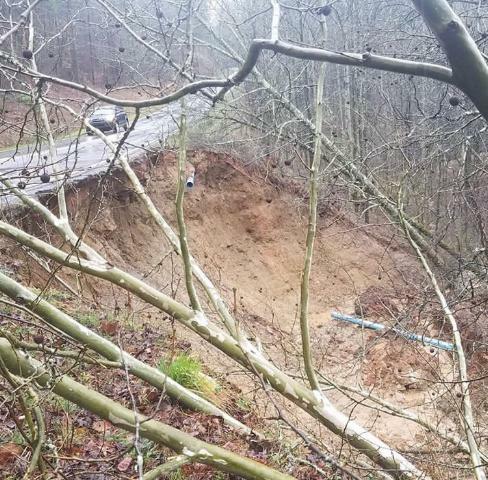 Pickens County Commission Chairman Rob Jones has confirmed with FYN that the road has washed out approximately two miles from the Pickens-Gilmer county line. Further, authorities are completely shutting down this area to all traffic except those living in the immediate vicinity. Due to the massive amount of rainfall and runoff, Jones said that numerous trees have fallen. One incident arose around 11 a.m. today, February 22, when a water line was pulled out of the ground. The National Weather Service has issued warnings in North Georgia about the excessive rain softening the ground and causing an increase in major damage and washouts in affected counties. This is one such incident as Jones reports county authorities are already on scene attempting to fix the problem. However, this is not a simple task to be completed in one day as Jones suspects they will need to continue working today and likely tomorrow. Additionally, he did admit a chance that the damage could cause the road to remain shutdown over the entire weekend. Jones confirmed nobody was injured during the incident and partial washout, but has closed the road to traffic to prevent further threat. Emergency authorities across North Georgia are greatly stressing the dangers of drivers traveling through submerged parts of roads. They continue to tell citizens NOT to attempt this as any number of hidden dangers or holes could be under the water. Again, citizens are to avoid the Jones Mountain Road area two miles from the county line and should assume this to remain in effect for the weekend. 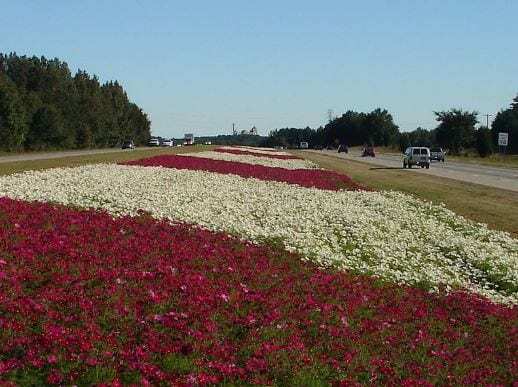 JASPER, Ga. – The second part of the development of Sharktop Ridge Road has reached its conclusion with a city approval to annex the land into the city. Originally meeting last month to discuss the topic, the council had agreed to table the item to allow for a more detailed study on Burnt Mountain Road as feasible alternatives to access the land being developed. 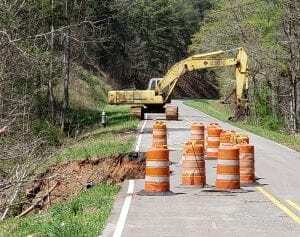 Three new points of detail were offered in favor of keeping the entrance at Sharktop Ridge Road including a survey from Chastain & Associates, P.C., a cost estimate on building the road from Burnt Mountain Road, and an accident report on the intersection of Cove Road and Sharktop Ridge Road. Mark Chastain of Chastain & Associates, P.C., speaks with the city council on his study of accessing the development from Burnt Mountain Road. However, this suggested that if added points of leveling for vehicle stress relief or other extra steps were taken, it could be possible. Chastain noted however that, in his opinion, Sharktop Ridge Road provides a better, more pleasant, grade to make it a safer entrance relative to Burnt Mountain Road. The second point came when Paul King, the representative of Sharktop Ridge, LLC., presented a quote he received on accomplishing the Burnt Mountain Road entrance, he noted an extra $200,000 in costs on top of the current costs of developing the property. King called the extra costs a “deal killer” for the project. King noted the original plan from Chastain saying he didn’t want to spend the extra money on a “marginal, somewhat unsafe road to come into the development.” He went on to say that the road would also take out one of the planned lots for the development representing a loss to the usable residences in addition to the road costs. 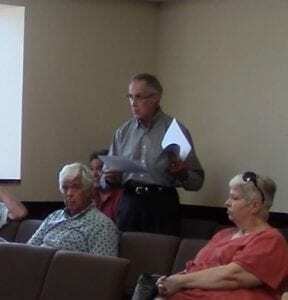 Finally, King asked Jasper Police Chief Greg Lovell to comment on the accidents at the intersection of Cove Road and Sharktop Ridge Road regarding a comment from the June meeting indicating an already bad intersection due to a high number of accidents. Chief Lovell reported there were no wrecks there in two years. Though two accidents were noted, one in 2007 and another in 2009. However, citizens present at this meeting still noted numerous instances where they had to quickly slam on their breaks or nearly missed other vehicles at the location. They also commented saying that the council should take into account all the extra traffic they would be bringing to location as well. Though the council did ultimately approve the annexation, this is not the end of the discussion of Sharktop Ridge. The council noted several times that they would revisit the issue. They discussed options such as if the city could place certain restrictions on the development. Mayor John Weaver noted that the city had an option of a planned unit development. He noted that the council could approve the planned development before the council and any change made would have to come before the council. However, all these ideas will come later. Next Article » Back To School Bash Health Clinic @ Pickens Co Health Dept.